November, the month to be full of thanks and food, is here! 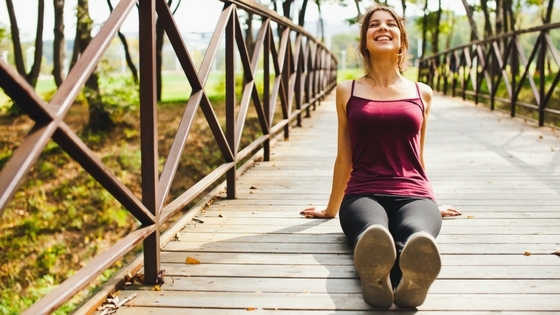 It’s a great opportunity to remind yourself of all the things you have to be grateful for. 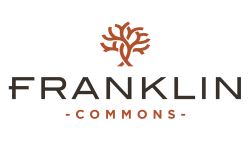 Today the Franklin Commons Blog has a few reminders if you’re stuck! We hope you enjoy your time here at Franklin Commons. We want it to be a place that you can not only take comfort and pride in, but also a place that you can call home. Not everyone has such a luxury: on any given day, 16,200 Pennsylvanians are known to be homeless, according to the Housing Alliance. Visit these homeless shelters near Bensalem to see how you can help. If you’re unable to donate your time or services, or if you simply want to stay in and appreciate your apartment, that’s fine, too! Reminding yourself or your gratitude for your home can also simply help you treat it better and remind you of your blessings. People who are important to you. The relationships we form with the people around us can have huge implications on our health, life, and general well-being. Everyone needs some sort of social outlet, so whether it’s a long-loved relative, a close friend, or a combination of many people, appreciate them! Tell them thank you for being a support system for you or spend time with them this month to remember how much they mean to you. A means for sustaining yourself. However independent you are or you think you could improve at being self-reliant, appreciate first where you’re at now. For example, a job that helps you make ends meet, a meaningful career, or marketable skills are all valuable, legitimate things you can take confidence in and be thankful for this month and always. While many natural disasters have been wreaking havoc and destroying homes all over the world lately, the world is a beautiful place, and we should take care of it! Do what you can to reduce your carbon footprint so you can contribute to leaving a positive effect on the earth. Or simply take a walk and appreciate the beauty of Pennsylvania near your apartment or at a park near you. What else do you have to be grateful for here in Bensalem, PA? Let us know in the comments so the rest of the apartment community can benefit. Thanks for reading, and thanks for being great residents!